Get with the times! The 2018 Green Industry Benchmark Report is now available. Click here to download it today. The definitive annual survey of the green industry gives you insights and ideas you can't find anywhere else. Complete the form to download it today! What most green industry businesses expect out of the new Trump economy. Why you may need to reconsider that price increase. The attributes of high-performing green industry businesses. Why a labor shortage is the biggest factor inhibiting green industry business growth - and what to do about it. 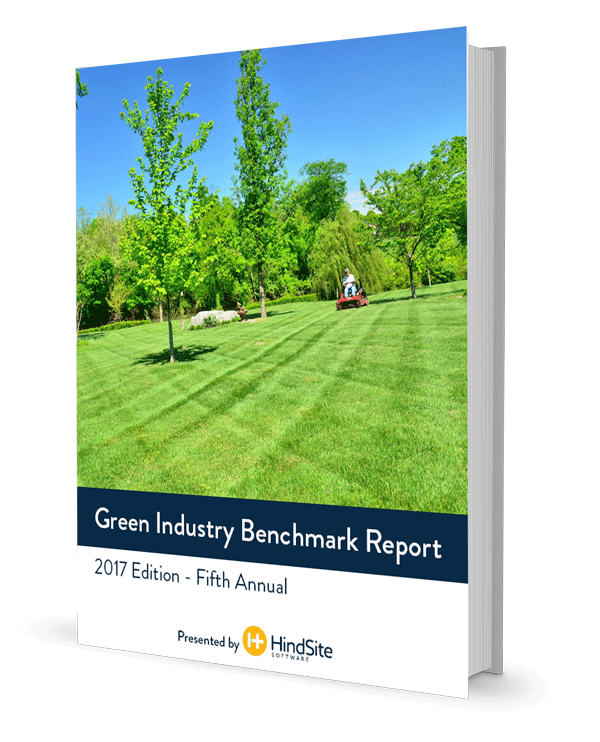 Complete the form above to download your free copy of the 2017 Green Industry Benchmark Report today!